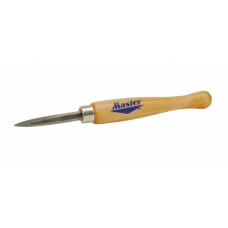 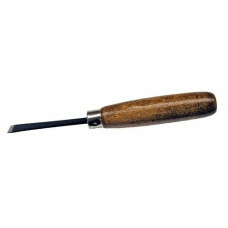 A triangular 3 sided blade made of durable ground metal with strong nickel plated metal ferrules. 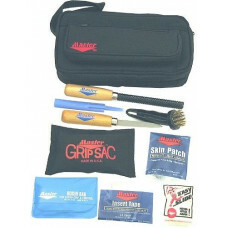 Co..
Rosin Bag in deluxe vinyl pouch Skin Patch Master Slide Grip Sac Skuf-Brush ..
Instantly secures all types of finger and thumb inserts. 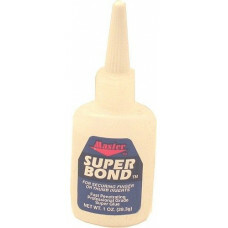 High-strength adhesive requires a very smal..